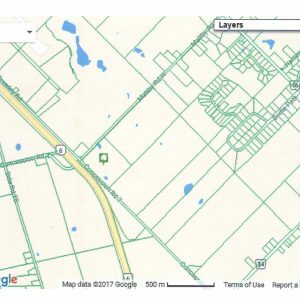 October 20, 2017	by	H. E.
Access To 401 (approximately 2Km Away). 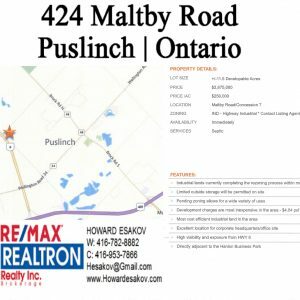 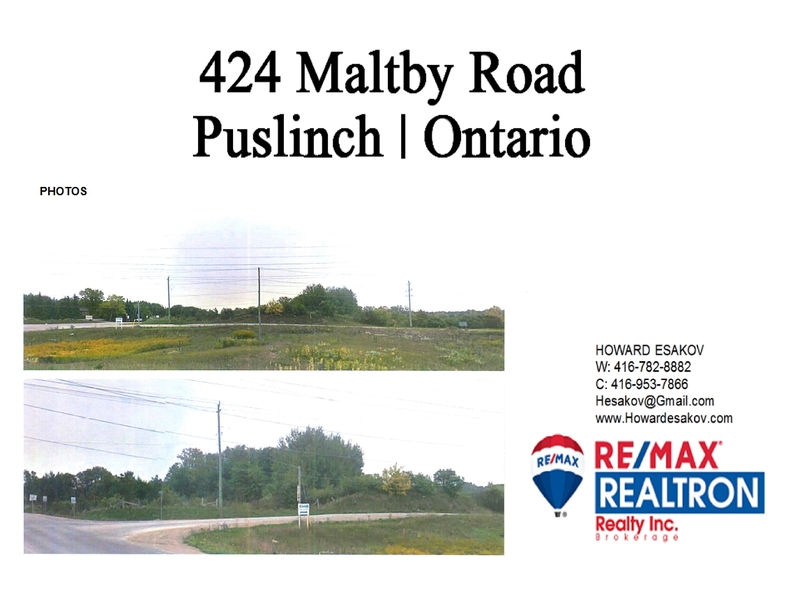 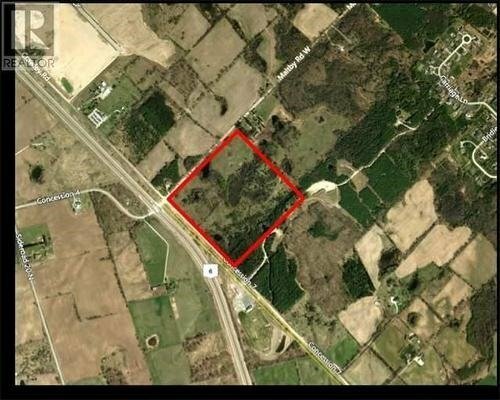 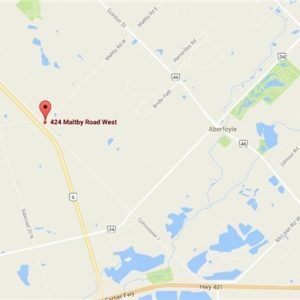 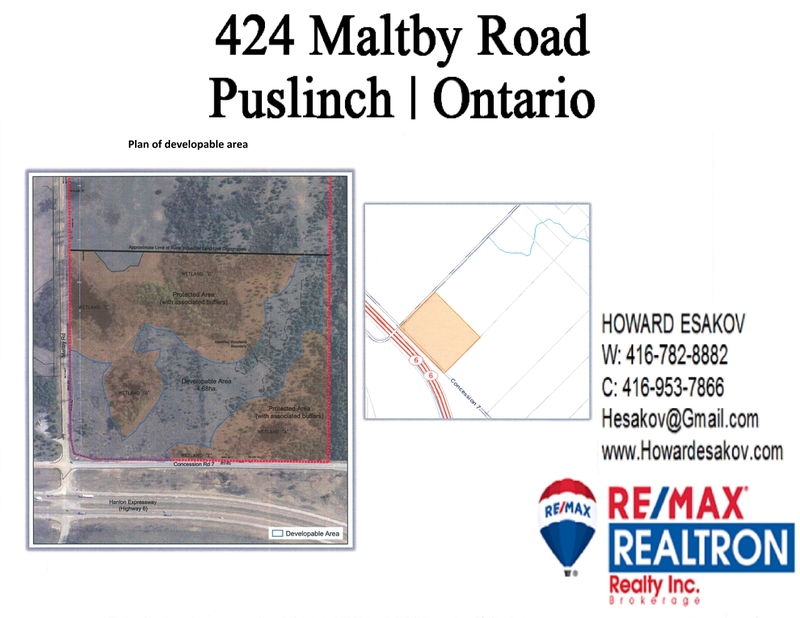 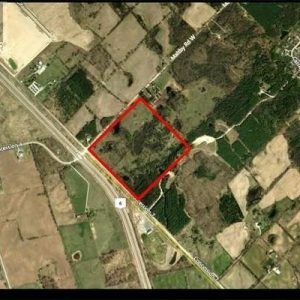 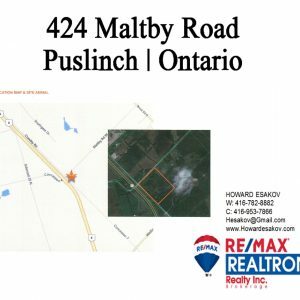 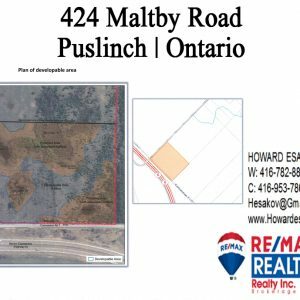 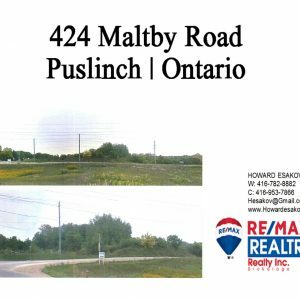 Highly sought-after industrial land just off the Hanlon Parkway in Puslinch, right on the Guelph border. 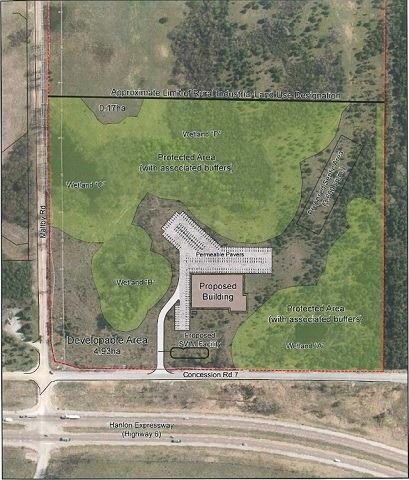 Tremendous opportunity to locate your corporate head offices here. 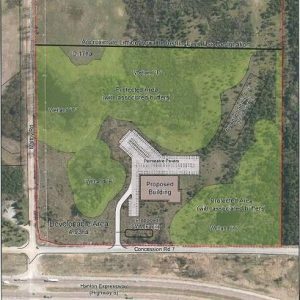 Many permitted uses including self-storage facility, service trade, medical, dry industrial use, research/laboratory. 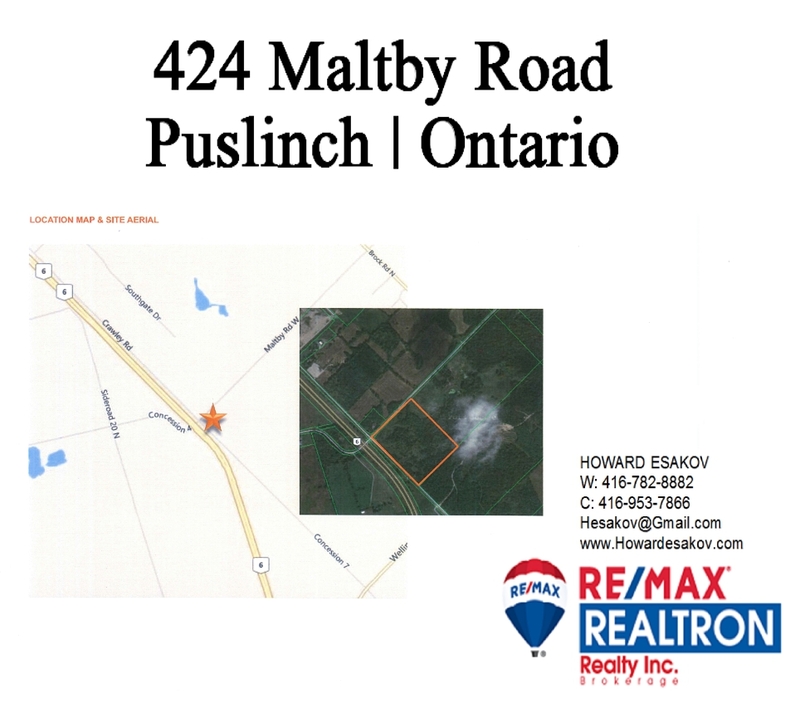 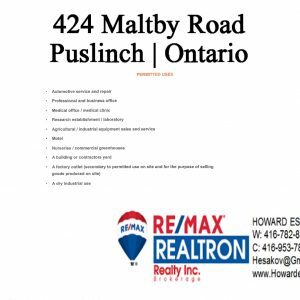 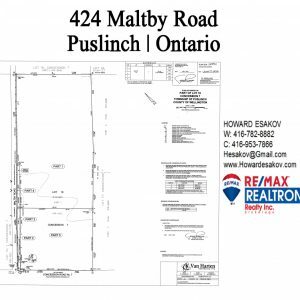 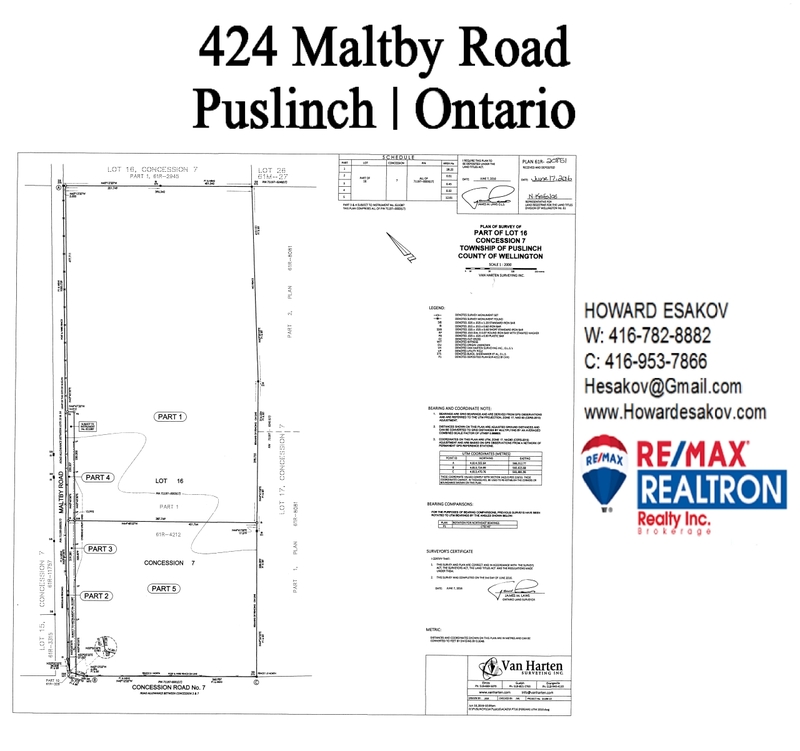 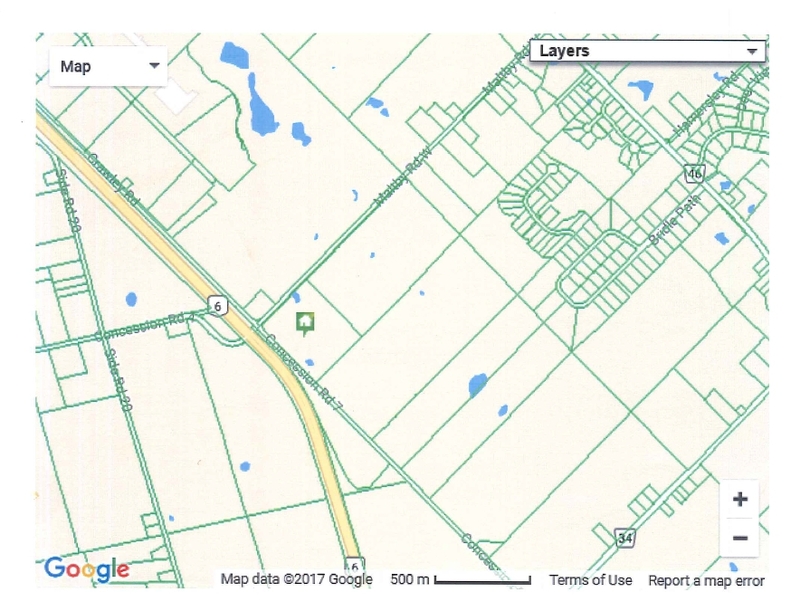 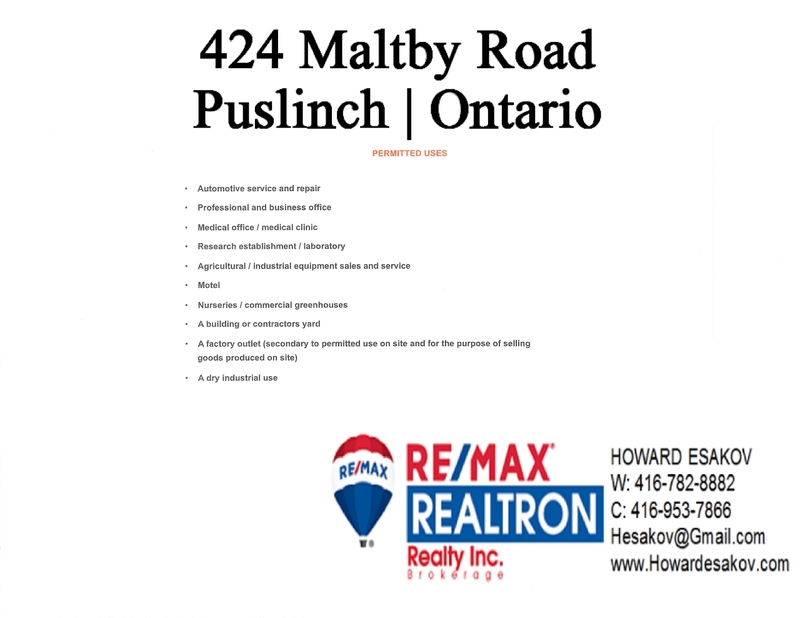 *Legal Description Cont'd: Being Parts 3 And 5 On Reference Plan 61R20851,; S/T Is11087 Township Of Puslinch. 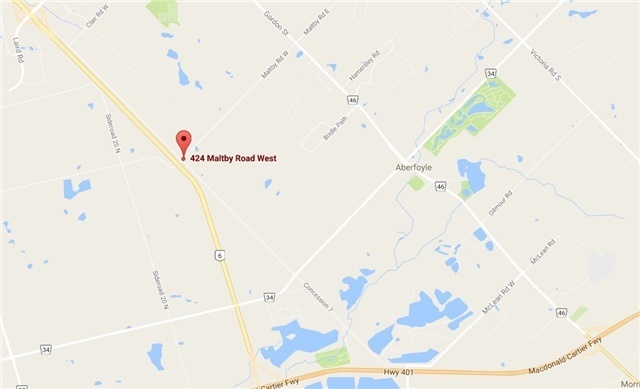 Low Development Charges Provide Incentive To Locate Here.